I’m continuing sequel month by going in the opposite direction of last week’s “High Five”by talking about good sequels. In fact, I’m going to list five sequels that were actually BETTER than the originals. Now, this doesn’t mean the originals were bad, so don’t get all mad. I also understand that the first film had to exist in order for there to even be a sequel. That being said, here you go. Spoiler Alert: There may be some spoilers if you haven’t seen these films yet. Sorry. Why it’s better: I know I said last week that it ruined the original, but that’s only as part of the larger picture. By itself, it is far superior to The Terminator. Much-improved special effects, a more complicated storyline, multi-relational character arcs, and one of the few times I teared up when an evil machine died on film. Having Arnold’s Terminator actually be good was a smart and surprising (at the time) plot twist. 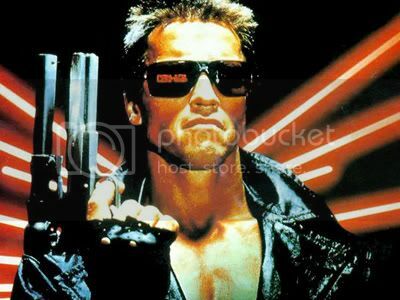 Add in a few iconic one-liners like “Hasta La Vista, Baby” and the clever re-use of ones from the original, and you have one of the best action films of all time. Why it’s better: Again, the first film was great, especially for being the first full-length completely CGI film ever. 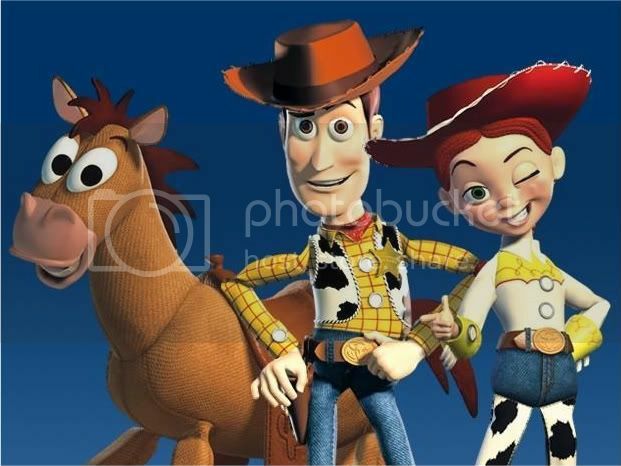 However, the second organically grows from the original, with even more and better jokes, plus finding a way to mix in Woody’s background and Buzz’s continued success in the toy and game industry. We are introduced to some great new toys, including Mrs. Potato Head and Jesse, who has a flashback that will bring a tear to anyone’s eyes. I love seeing the toys in the outside world, and the writers used to their advantage. And who doesn’t love that puppy? Why it’s better: The first film suffers from the common obligation of introducing all the main characters, which can be tedious and slow the story down. The second film in the series has the luxury of jumping right into the action, and boy does it. We have the great battle at Hoth, along with other great settings, including the Cloud City and Dagoba. With those iconic environments come just as iconic new characters to the series, Yoda and Lando Calrissian. Don’t forget about Han getting betrayed by Lando and being frozed in carbonite. That leads to one of the greatest climaxes in film history with Luke battling Darth Vader and learning Vader is his father. What more could you want? Why it’s better: Similar to Empire and most superhero movies, we are past the origin story and can get right into the action. We are introduced to a new, more dynamic villian, and there some great action scenes, including my personal favorite, the train scene. 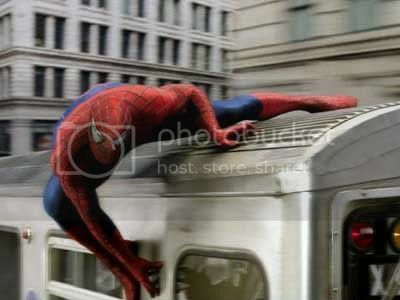 With Peter Parker battling with whether Spider-man is good for everyone or not, and the repercussions of the first film being explored perfectly, this film set the standard for superhero movies. Why it’s better: Spider-man 2 may have set the standard, but The Dark Knight takes it to a new level. Batman Begins saved the franchise, and the sequel ran with it. Again, with the (albeit awesome) origin story out of the way, we see Wayne trying to find a way out of being the caped crusader. The politician Harvey Dent seems like the perfect solution, but a pesky little problem stands in the way. The Joker. 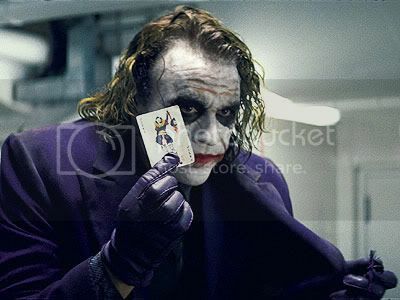 Easily one of the best portrayals of a villain in cinema history, Heath Ledger actually won the Best Supporting Actor Oscar for the film. The plot is complex, the action is great, and there are great speeches and messages throughout. We even get Two-Face at the end, and unlike the original, we don’t have one of the villains running away in fear. There’s a lot more sequels that improve on the original, but those are the ones that stick out to me. That’s just my opinion, I could be wrong. What do you think? Disagree on my choices? Think I left something out? Leave a message in the comments below.